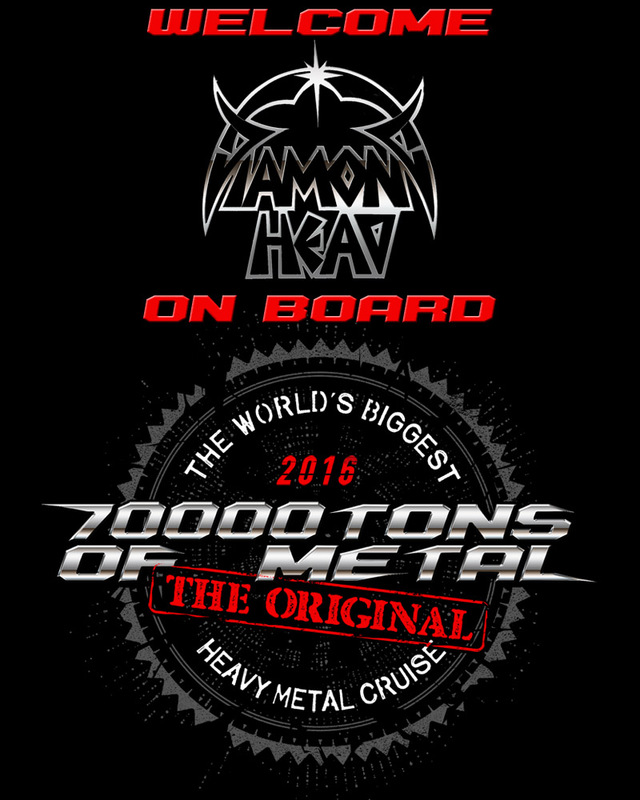 Please welcome DIAMOND HEAD on board 70000TONS OF METAL, The Original, The World’s Biggest Heavy Metal Cruise! But you know that The World’s Biggest Heavy Metal Cruise will always bring you something special: As an exclusive World Premiere DIAMOND HEAD will be playing unreleased tracks from their upcoming self-titled album for your ears first! ← Are You Nervous About Ending This Game?